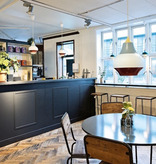 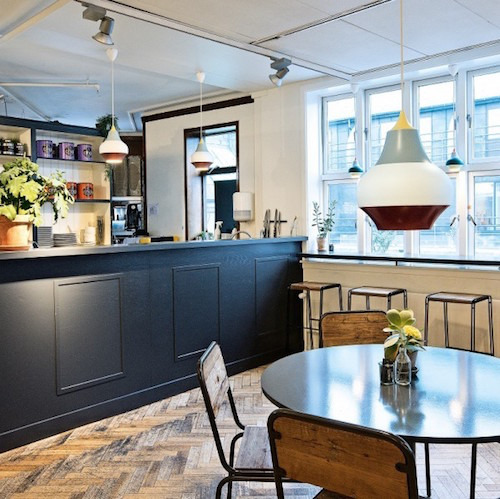 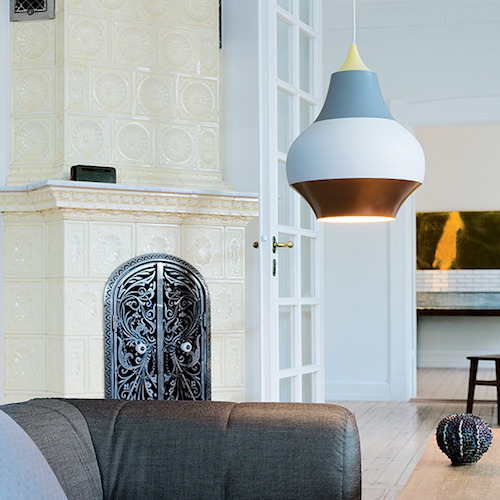 The fixture provides a downward glare free soft light by means of the white lacquered inner reflector. 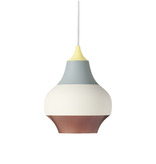 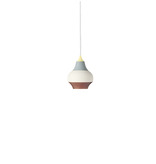 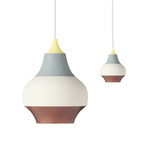 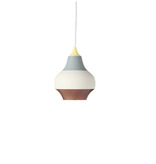 CIRQUE is a play between colours and forms inspired by balloons, carrousels, colours and light. The idea to the colour rankings comes from the experience of colours in circular motions where they often are perceived as continuous lines. 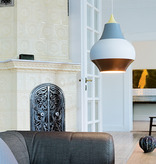 The shape is inspired by the well known onion shaped domes on several of the buildings in the TIVOLI garden.